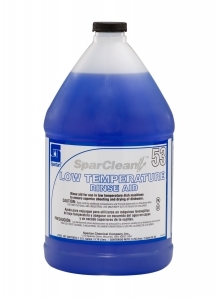 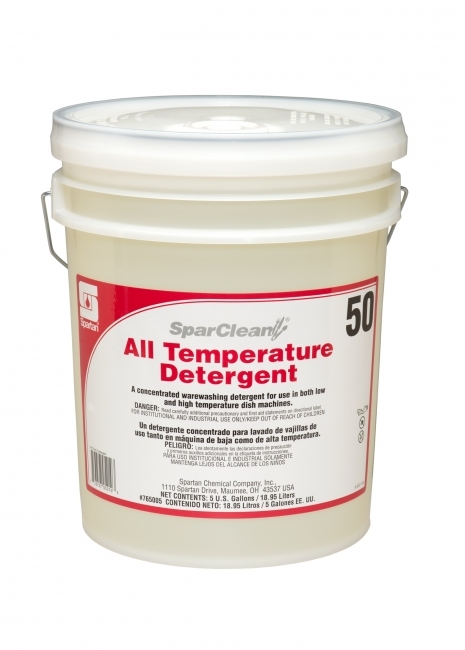 A non-chlorinated, non-foaming warewashing detergent for use in both high and low temperature dish machines. 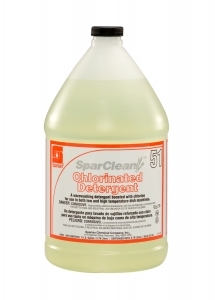 A non-chlorinated, non-foaming warewashing detergent in a closed gallon. The safety insert allows for minimal product exposure. Detergent is for use in both high and low temperature dish machines. 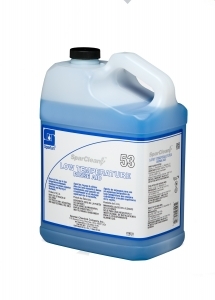 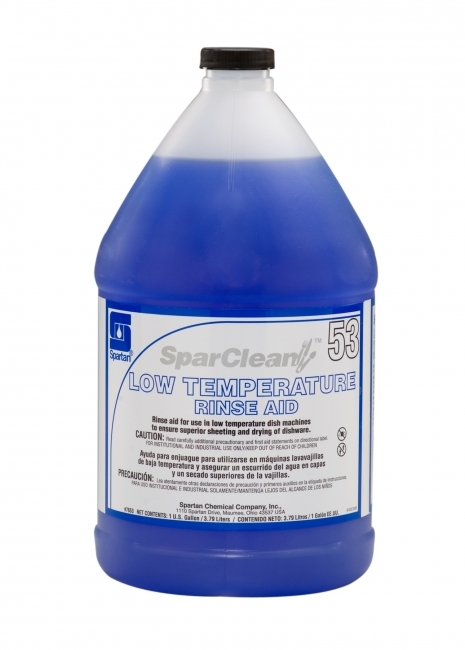 A non-chlorinated, non-foaming warewash detergent for use in both high and low temperature dish machines. 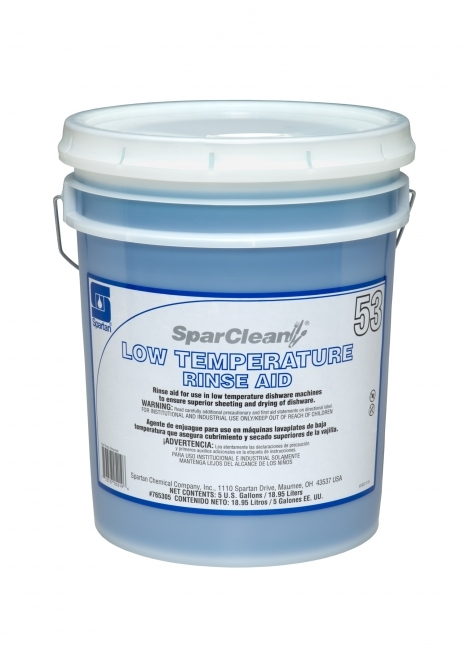 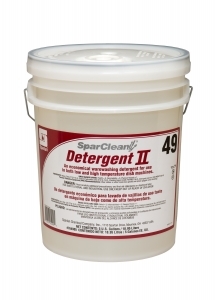 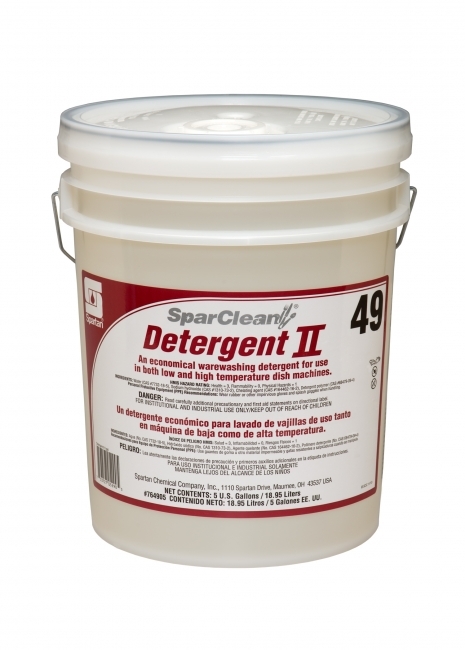 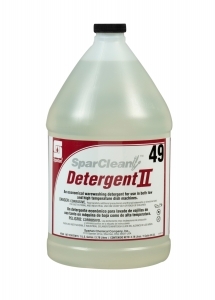 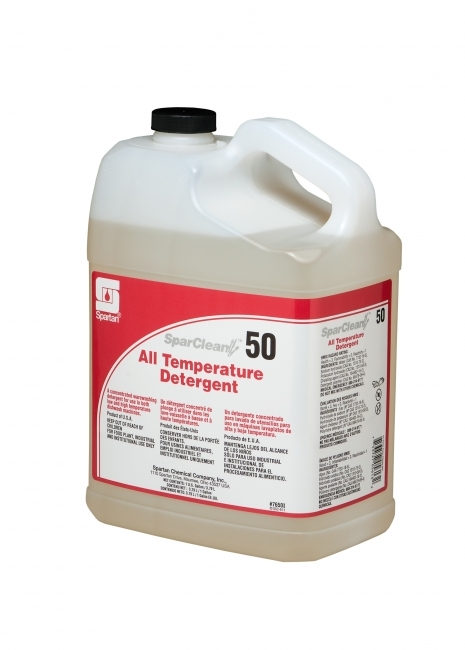 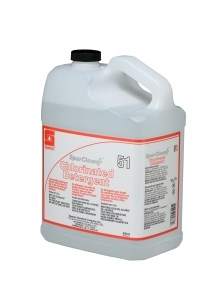 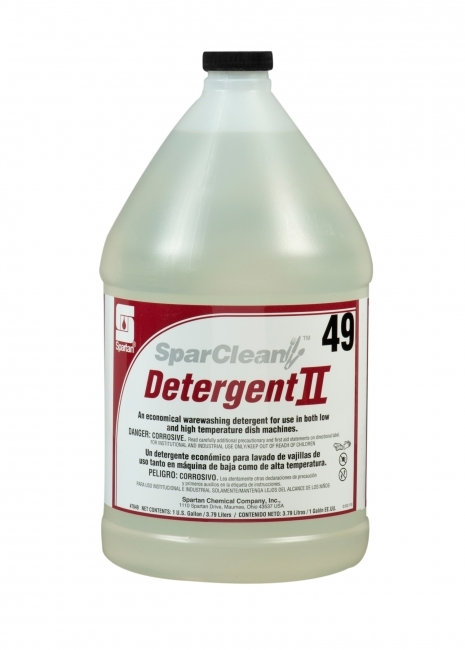 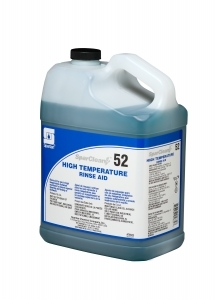 All Temperature Detergent can be used in both high and low temperature dish machines to get dishes clean. 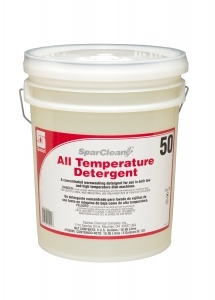 All Temperature Detergent with inserts for a closed system. 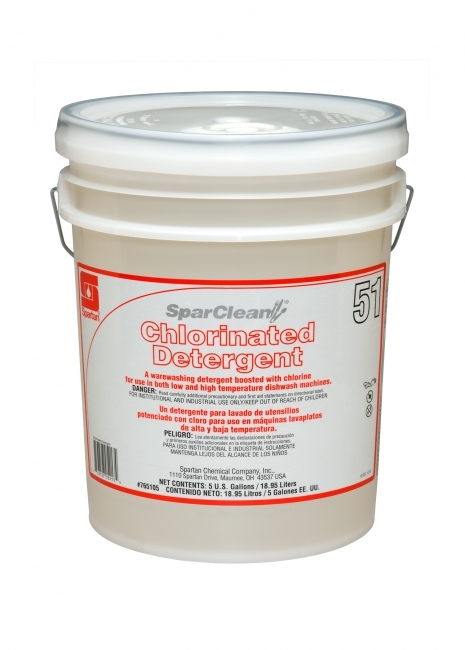 Chlorinated Detergent can be used in both high and low temperature dish machines to get dishes clean. 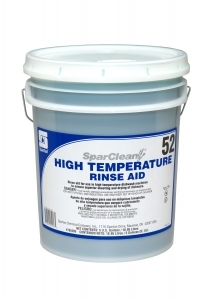 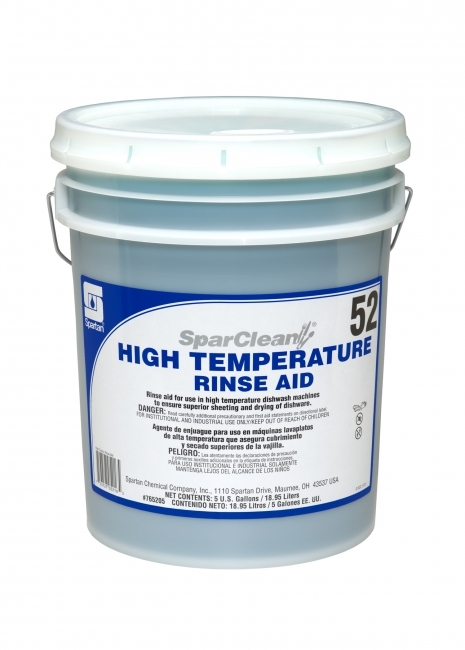 High Temperature Rinse Aid is specially formulated to ensure superior sheeting and drying of dishware in high temperature dish machines. 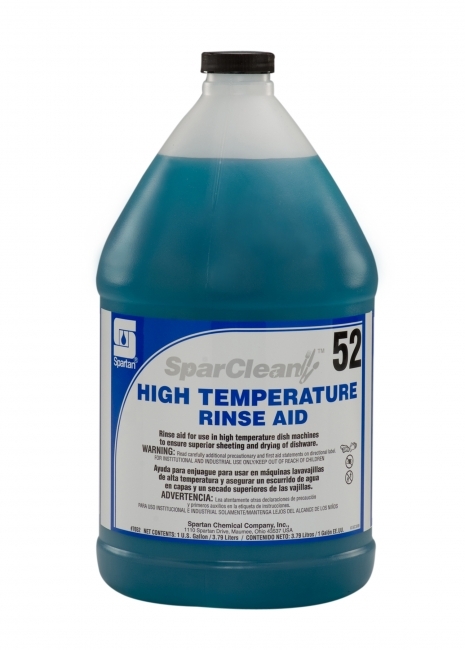 Low Temperature Rinse Aid is specifically formualted to ensure superior sheeting and drying of dishware in low temperature dish machines. Low Temperature Rinse Aid is specially formualted to ensure superior sheeting and drying of dishware in low temperature dish machines.